Patch 1.3 was released, adding full support for keyboard and mouse. Chaper II approaches completion. New screenshots and artwork was added to the media section. Base Version and chapter I was released! 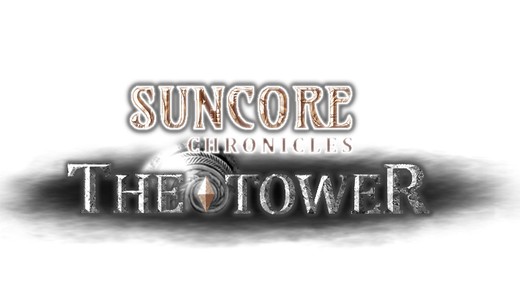 Our storepage on steam is now public and the prelude and DLC1 will be available very soon! You can follow the release Status here. Added more in depth Information about the gameplay to the Website. Added More Screenshots to the media section. We are finalizing the Prelude and Chapter I. They will be available on steam soon. Added 9 new ingame Screenshots to the media section.